A company’s logo is synonymous with its signature. Golden arches? McDonalds. Green mermaid? Starbucks. Bright blue bird? Twitter. A logo bears your company’s image, and it’s the first thing someone sees when they open a brochure, log onto your event website or visit your office. Making a great first impression counts, especially when you’re looking to attract visitors to your booth or guests to your event. 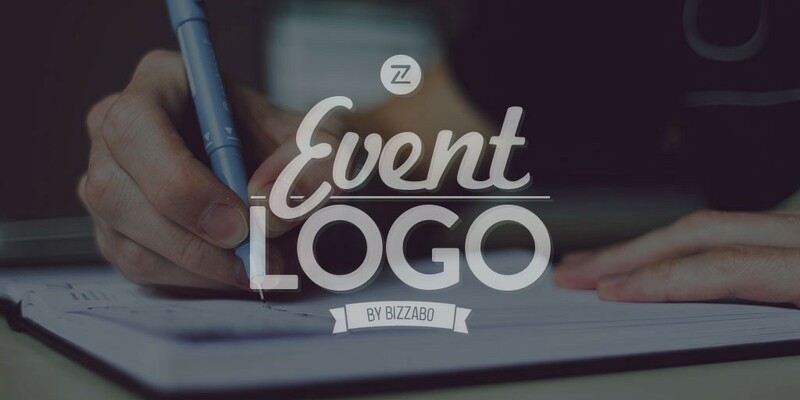 A great looking logo also helps with your event marketing efforts. The good news is, there are plenty of great platforms you can use to create a logo for your event marketing efforts. Have a team of online graphic designers that specialize in logo and website design create your company’s logo. LogoWorks asks you to complete a creative brief, which tells them what you want your logo to feel like. In just three days, you’ll receive design concepts. Simply pick your favorite concept and provide any feedback you have to your design team. Then, they’ll refine the design to your liking. Prices start at $299. Get More Articles Like This. Signup For Our Mailing List Here! Host a design contest where dozens of graphic designers will create a logo for your company. Tell your designers what you need and name your price. Prices for logo design packages range between $299 — $1,199 and include full copyright ownership of the final design. Alternatively, you can also shop from a selection of pre-made logos for $99. 99Designs offers a money-back guarantee in the event that you aren’t satisfied with your logo. This is an online service marketplace where $5 can go a long way. Fiverr connects you with freelancers who offer their design services starting at $5 (additional costs are specified). To get started, post a design project and let candidates know that you’re looking for a logo. Unlike some of the other platforms listed here, Fiverr can be a bit hit or miss, so if you choose to use Fiverr for your event marketing initiatives, make sure you select a graphic designer with lots of positive user feedback. Don’t be afraid to reach out to candidates prior to hiring them, if only to gauge how responsive they are to clients. Enter your company’s name and select the industry it falls under for a free pre-made logo. If you love the logo that is generated, you can purchase it for $29. This is a perfect service for event planners who need to do event marketing on a budget! Like 99Deisgns, DesignMatic also allows you to host a design contest utilizing their partner site, ZillionDesigns. If you’re feeling creative, you can make your own logo with GraphicSprings’ software. Creating a logo is simple, type in your company’s name and choose an image to accompany it from a wide range of categories. After you’ve completed your design, you can see what it will look like online, on stationary and even on a T-shirt (both are also great event marketing ideas by the way)! If you’re happy with your logo, you can download it for $39.99. Usually associated with website creation and hosting, Squarespace partnered with The Noun Project to allow users to create their own logos using text and unique icons. Creating a logo is free, the price of downloading the logo varies depending on the image quality you select and whether you hold a Squarespace membership. Want to play a role in the creative process without diving in headfirst? My Corporate Logo allows you to elect a design package that fits your event marketing budget. Just specify your design preferences and provide feedback. There are 3 design packages available: Bronze ($149), Silver ($199) and Gold ($249). Like 99Designs, you’ll receive a few logo proposals, and will then have to select the draft you want to refine in collaboration with your team. Whether you’re an event planner looking to create a logo for your event planning company, or are interesting in using an awesome event logo to do better event marketing, these resources all have a good reputation for providing users with professional looking logos, quickly. To truly take your event planning game to the next level, download our latest white paper on event planning terms!